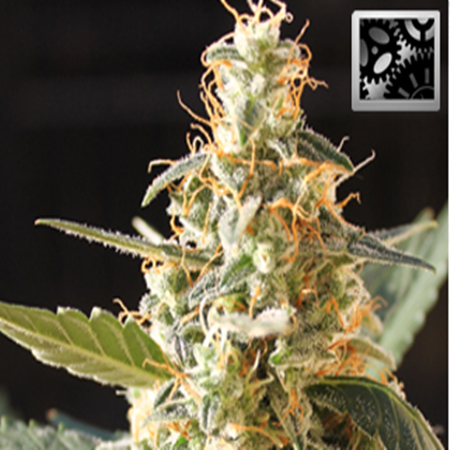 Cream Automatic Feminised by Blimburn Seeds is an auto flowering feminized strain that is perfect for relaxing and enjoying a movie in the afternoon. 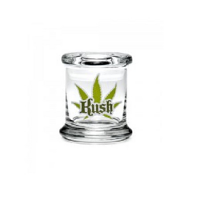 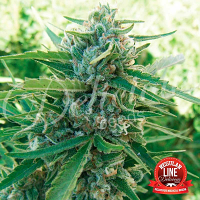 Producing sticky resinous buds, these auto-feminized weed seeds flower within 65-75 days and contain medium levels of THC. 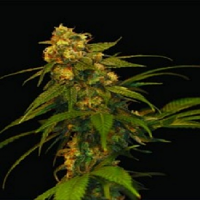 Ideal for beginner and experienced cannabis growers, these female seeds will not disappoint.